URL Shorteners are important to SEOs. We use them in stacks and to juice up a property. When Google announced that they were ending support for its Google URL Shortener at the end of March 2018, it became the talk of the SEO circles. “Starting April 13, 2018, anonymous users and users who have never created short links before today will not be able to create new short links via the goo.gl console. 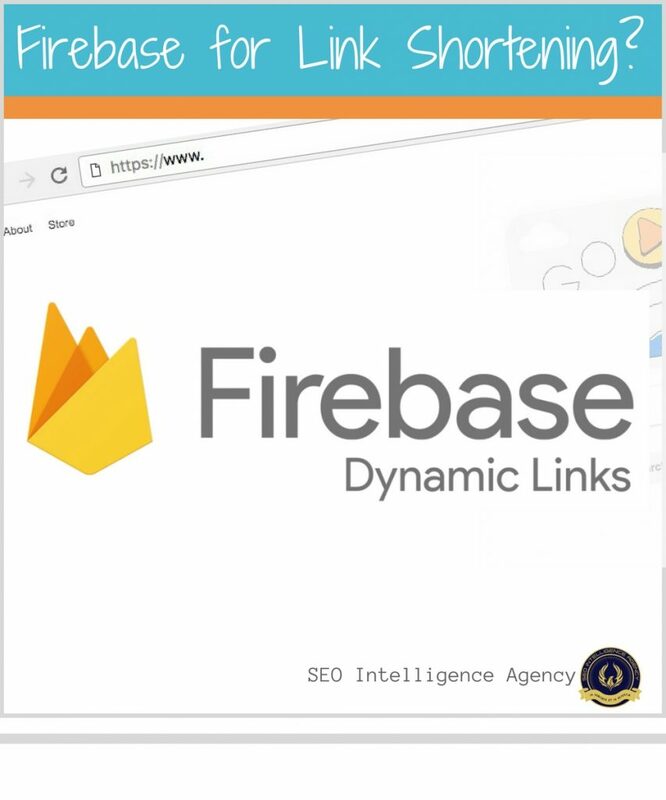 If you are looking to create new short links, we recommend you use Firebase Dynamic Links or check out popular services like Bitly and Ow.ly as an alternative. Even though Google won’t be completely phasing the tool out for another year, SEO experts like Clint Butler jumped in with finding the best way to deal with the news. You can do a couple of things, go create a few hundred goo.gl links before April 13 or as Clint puts it – since Google was nice enough to give us this Firebase thing to play around with, maybe we can find some cool to do with it. Firebase isn’t a shortener. It has dynamic links for mobile apps, nothing in the way of a link shortener. 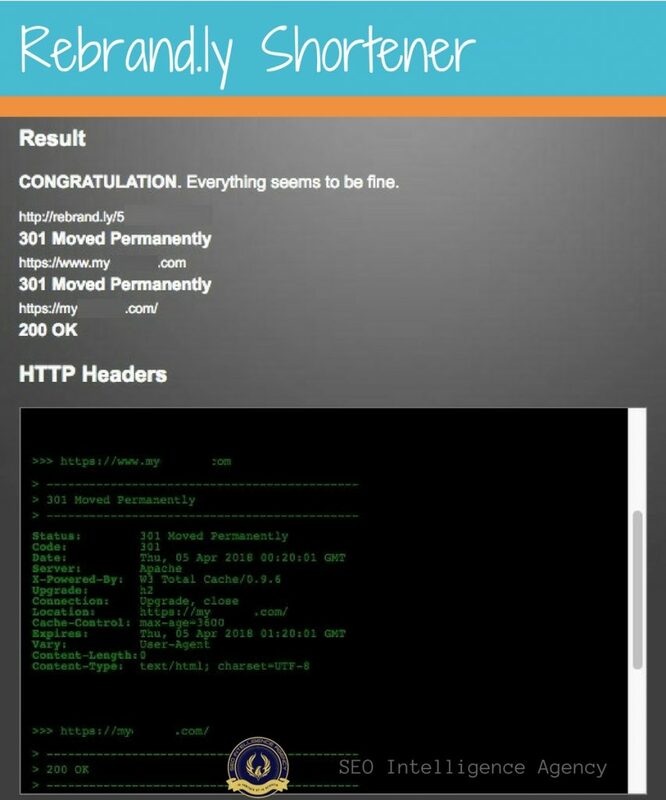 While Google suggested bit.ly as a shortener, our tests showed that bit.ly links passed the least amount of juice. But we also know that Google’s suggestion is not surprising. Clint figured out Firebase and link shortening. When you go and it asks for app details, just put in random information, it doesn’t verify. Then when you create the Dynamic Links, it will give you the option to make the links open in a web browser as default, keep that. Just so you know, the redirect is a 302. Testing will determine if they are effective to use for links. Instead of using them in stacks or to blast links at, URL shorteners make link sharing cleaner, easier, trackable and manageable when using them on social media platforms. 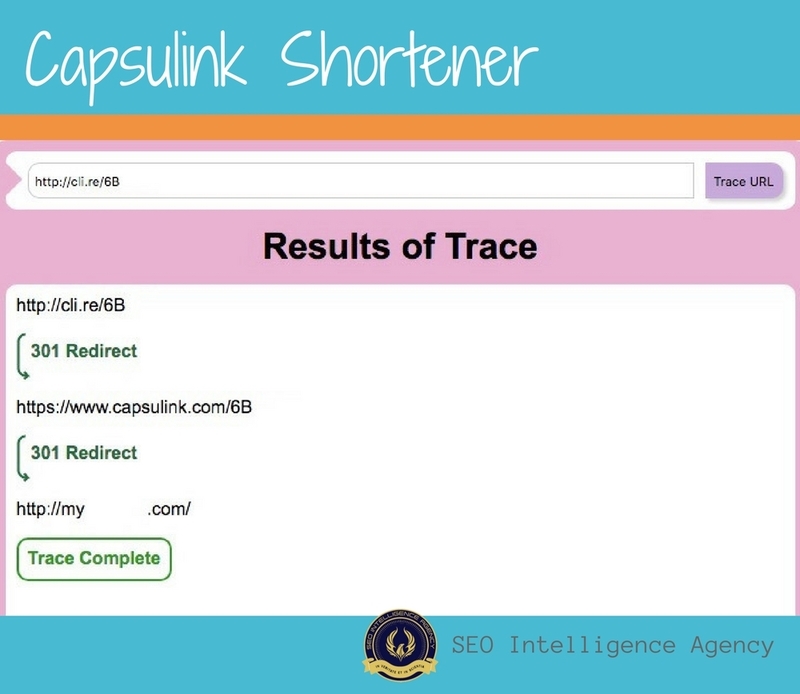 Using link shorteners are easier if you cannot hyperlink your text. The shortened link is much easier to type (and remember) if you need to. While a few URL shorteners simply turn long links into short ones, others allow you to customize the link with your own text. You can track how many clicks your link has and even be able to analyze those clicks. Almost all the link shortener companies have a free tier and paid tiers. If you want more data and analysis, you will need to upgrade. Once you signup for a free Rebrandly account, you’ll find it is pretty much like all the others. It’s focus is on custom links for branding and awareness. You could take the Harry Potter Wikipedia page and name it HarryPotter/Wikipedia or JKRowling/amazon-books could be used as a direct link to the author profile on Amazon. You get 1,000 links on one domain for a free account or splurge for the $19 a month and get 3 domains and 10,000 links. Rebrandly is a 301 redirect. Capsulink makes signing up easy since you can sign up with your email, google or even facebook. You have a choice to create your first short-link or import bit.ly links. There are so many uses for this! Capsulink comes with a 14 day free trial and plans start at $24 a year. 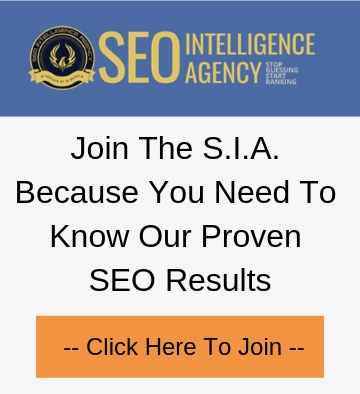 You get an editable shortened URL, 1 custom domain, plus 3 Smart URLs per short link. If you have used goo.gl while you were signed into your Google account, you will have a year to continue to use it before you will be cut off. The links that you currently have will continue to work. We’ve seen Google services come and go. When Google kills off the services we use a lot, it’s frustrating. However, Google is moving people towards dynamic links. We are even seeing Dynamic URLs in Google Adwords. 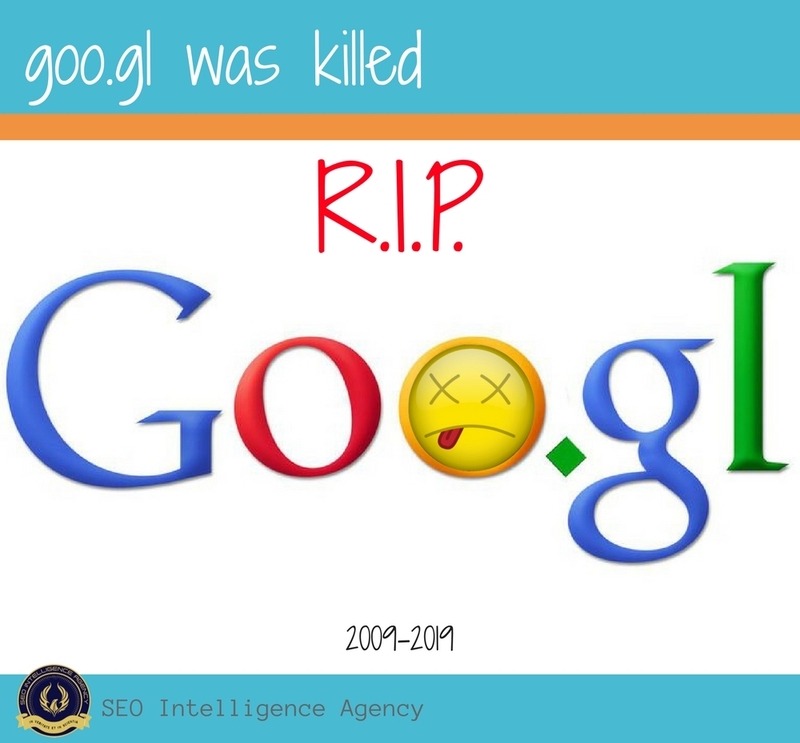 Instead of mourning the loss of goo.gl, get on board with dynamic links because all signs are pointing to Google giving preference to these. Big Brother has been created into a link. Kidding. Sort of. Dynamic Links change depending the habits of the person that clicks them. The idea is that the internet will become more fluid. Fluidity is needed with people bouncing between computer, mobile apps, native apps, IOS and Android. You own an app on your phone. You click a link. Your link opens that part of your app up that you want to see. If you click the link but don’t have the app, you will be directed to the download page. The links will also be built to know if you should be directed to an IOS download page or an Android download page. Dynamic Links allows various situations to be built into the link to cater to the user for a faster and better experience. Should You Switch To Dynamic Links Instead of Shorteners? It’s still too early to tell, but we can see that Google is forging ahead in that direction. Firebase is a owned by Google and is a dev platform for mobile and app creation. Without further testing, we don’t know yet the impact the dynamic links from Firebase can have. To create a restrictive experience rather than a fluid one, a URL shortener gets the job done just fine. Don’t rule out Firebase as purely for app devs. You know we will be testing this one! 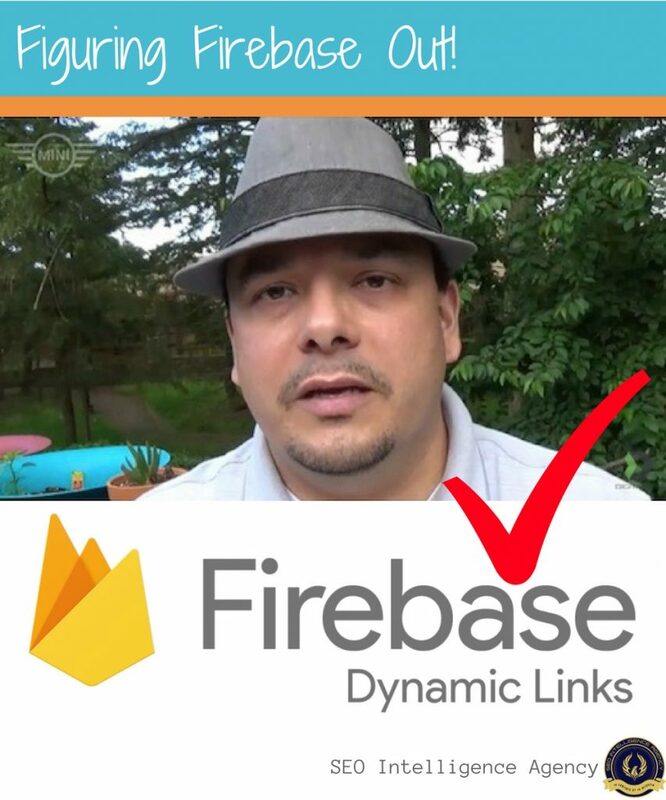 **Special thanks to Clint Butler for being forward thinking and focused on figuring out Firebase’s Dynamic Ads.